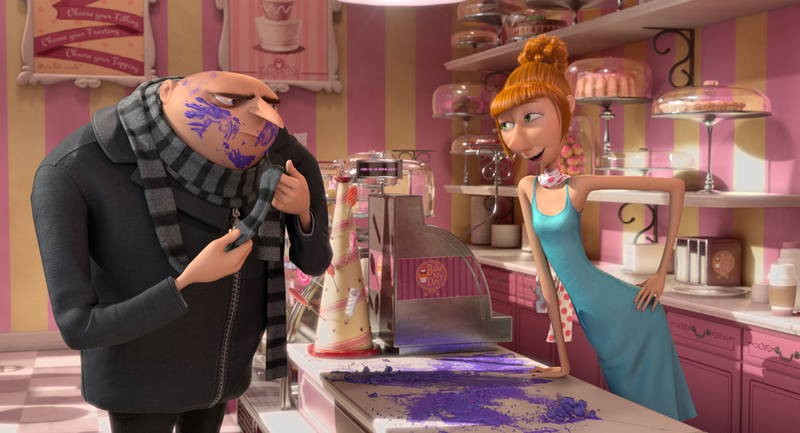 Three years ago, when Despicable Me was heading into U.S. theaters, the toon industry was keeping a watchful eye on the film, waiting to see how fledgling studio Illumination Entertainment’s first feature outing would fare. 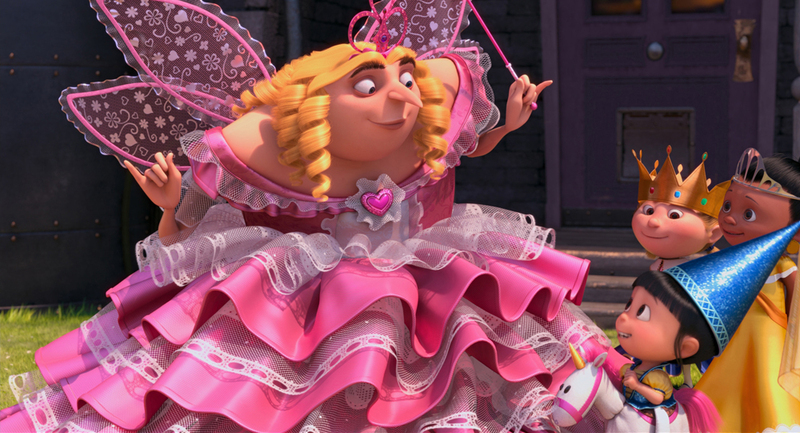 In a year that boasted strong franchise films Toy Story 3 and Shrek Forever After, the quirky tale of goodish-evil versus evil-evil opened at number one and earned the third highest animated film opening of the year, just behind the big studio sequels. 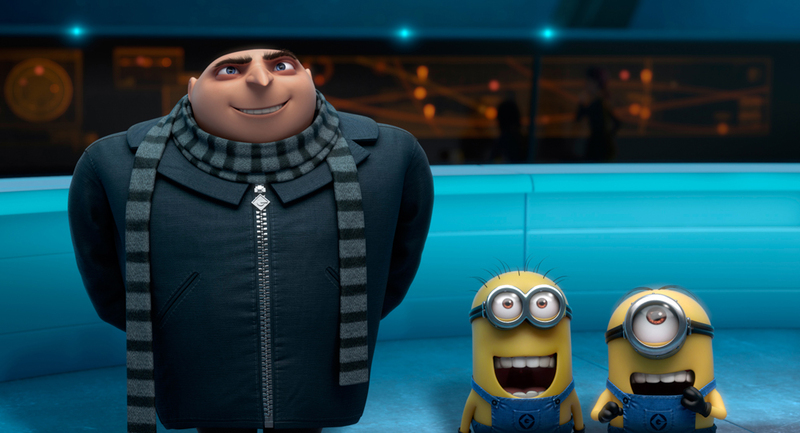 Flash forward, and the film’s grumpy but lovable villain/hero Gru (voiced by Steve Carrell) is about to take his first step into his own franchise. 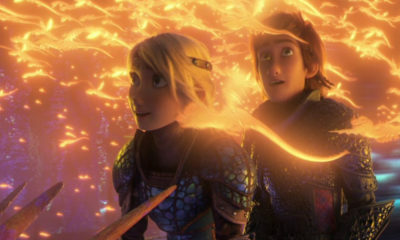 The filmmakers are hoping the second film will provide audiences both with their most loved elements of the first—a likely accomplishment given the return of directors Pierre Coffin and Chris Renaud, writers Ken Daurio and Cinco Paul and producers Chris Meledandri and Janet Healy–as well as new twists, characters, locations and advanced animation. 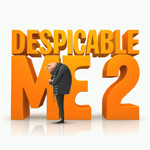 Both the directors and producers note that although the studio team and the execs at Universal felt confidence in the film, there was no notion of a sequel until the box office numbers started coming in (DM2 was announced in July of 2010). “The decision, for me, prior to the marketplace’s reaction, was based first and foremost on how strongly I felt about the characters my team had created, and secondly I truly felt like their stories had only begun,” says Meledandri, who founded Illumination in 2007 after leaving his post as president of 20th Century Fox Animation. 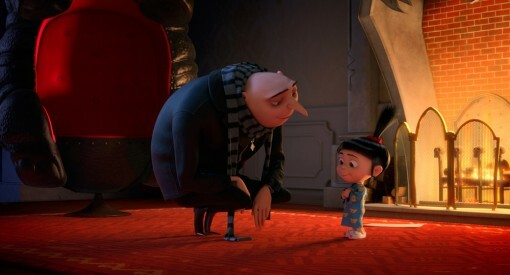 “The notion that Gru, who his entire life has been a villain, now finds himself as a father, which is going to completely transform him through all the pressures and challenges he has to deal with—I wanted to see how he was going to handle that,” he adds. In the new film, Gru, the girls and those charming yellow Minions have established themselves as a little family. 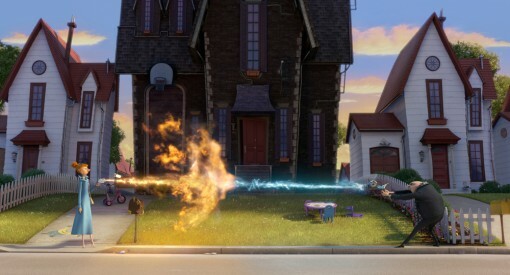 But the everyday dramas of domestic life are forgotten when super spy Lucy Wilde (Kristen Wiig, who played the unamicable orphanage matron Miss Hattie in the first film) and agency director Silas Ramsbottom (Steve Coogan) recruit Gru and his tech-savvy henchman Dr. Nefario (Russell Brand) into the Anti-Villain League to save the world with his expertise in evil–again–from a new nemesis: El Macho (Benjamin Bratt). As the directors point out, despite his new paternal role and his drafting onto the good guys’ team, Gru is still the same charming grump he’s always been. In addition to bubbly, enthusiastic Lucy, Gru also meets the head of the Anti-Villain League, Silus–a no-nonsense Brit sketched from MI6 chief M of the James Bond films. And of course there’s Gru’s quarry. 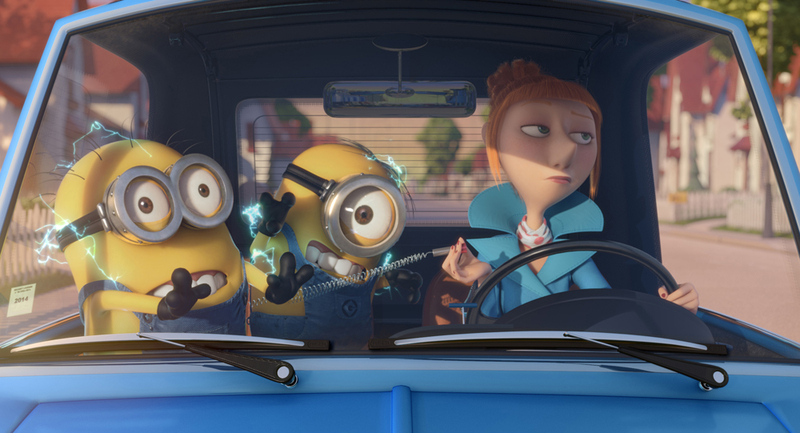 To complement Gru’s expanding social circle, the team came up with a variety of exciting new locales, cool spy vehicles and gadgets. Renaud notes that a lot of this imagery is inspired by the James Bond universe. For example, Lucy’s suped-up car that transforms into a submarine to transport the reluctant Gru to AVL’s undersea base. Without giving too much away, the directors emphasize that the team wanted to do as much as possible to create new elements to make the sequel stand out as something fresh, rather than rehashing the first film. With two films under their belts, the Illumination Mac Guff crews in Paris and L.A. were able to focus on getting as much out of their established pipeline as possible, as opposed to the tweaking necessary during production of the first film. Coffin adds that the studio found ways to speed up the pipeline to allow the team the time to review shots and be able to quickly return them to production if they were found lacking. 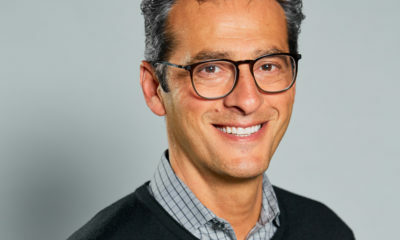 Healy adds that the efficiency of the creative and executive teams allowed them to consistently improve the film over 18 months of physical production. This was key to ensuring that the sequel’s scale and scope–crowds and large sets were big factors–were of the best quality. “One of the things we wanted to do was make sure the performances were state of the art, so we spent a lot of time on rigging characters over and pushing their ability to perform,” she notes. The filmmakers say that although the sequel has benefited from the amount of experience all around, one of the key challenges was the growing pains of expanding into a multi-project slate. 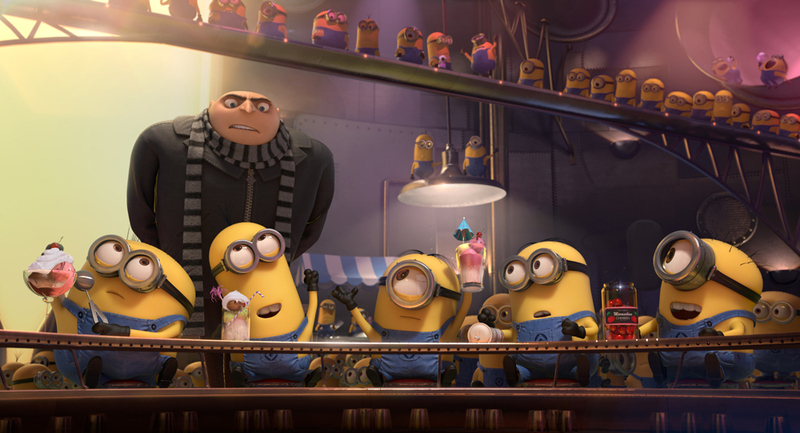 Roughly the same number of crew worked on this film as on the first, but the studio’s overall numbers have grown to accommodate concurrent projects–like The Minions, roughly 40 percent through production now. (When asked about the biggest challenge of this production, Coffin snarks that the Minions’ voices—which he provides—are getting really annoying). Healy says that when the first film started, Mac Guff (later acquired by Illumination) had about 100 artists. The studio now has 400 and will soon expand to 650, broken into separate production teams with some overlap between films. Meledandri adds that in the same time, he and Janet have overseen production of a ride film for Universal Studios Orlando, almost 10 two-and-a-half-minute shorts and over 20 minutes of animation—outside of the film—for DM2 shorts and teasers. According to Healy, three more Despicable shorts are currently in the works. 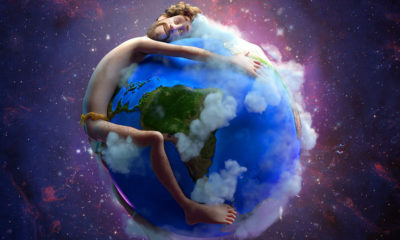 While Illumination keeps many story artists and designers at its L.A. headquarters, the majority of the crew are French artists and American imports to the Paris studio, like Renaud. Healy and Meledandri both applaud the advances in communications technology that allow the transoceanic collaboration to roll on hitch-free. Coffin, who clearly has Minions on the brain at the moment (Healy reveals that there are new Minion songs in DM2 which Coffin had to sing in 37 different regional language versions of “minion-ese”), loves how the Minion moments seem to mesh in better within the structure of this movie. “There’s one part shown in a teaser where they Minions are being abducted–we have this storyline that leads to this moment, where they are all on this deserted island having fun,” he explains. This is just one of many Minion vignettes which comprise a narrative subplot explaining how the little henchmen are scattered across the globe after the events of the first film. 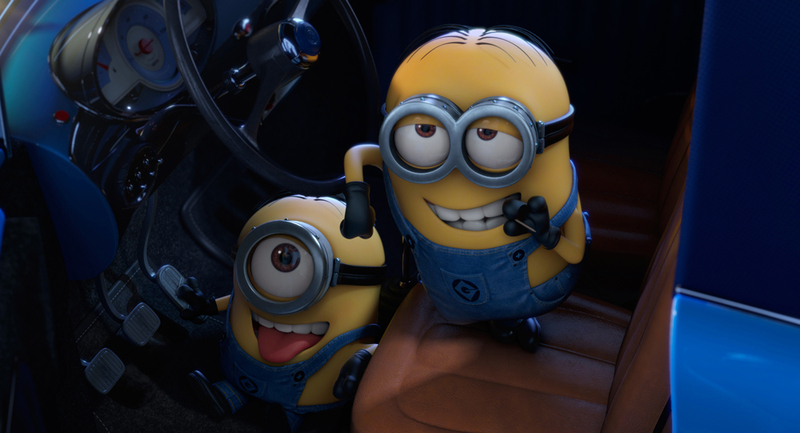 Coffin’s favorite bit was inspired by a visual development drawing of Minions playing on the beach. For Meledandri’s part, the crowning visual jewel of the film is the massive opening sequence set against the snowy wastelands of Antarctica. 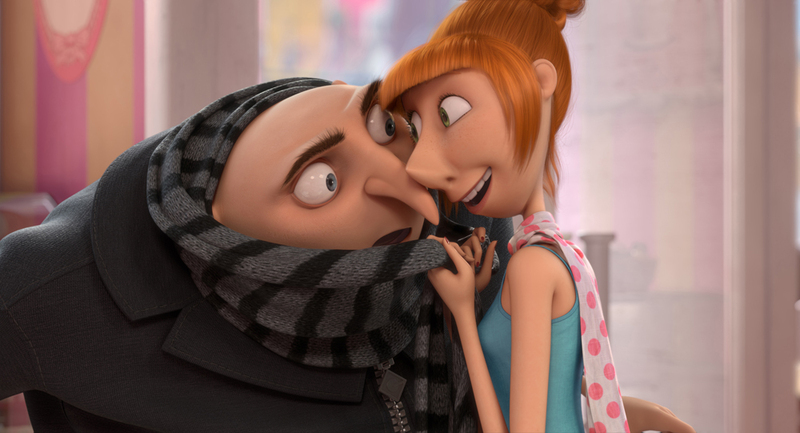 When asked what it is about Despicable Me that makes it a strong franchise, Meledandri waxes on the loveable characters, the constant surprises and of course the strength and talents of his tight-knit–though still growing–studio team. 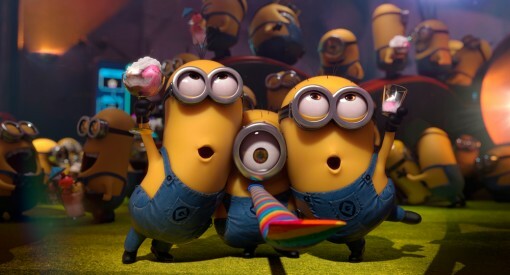 Universal releases Despicable Me 2 nationwide on July 3. Find more fun at www.despicableme.com.